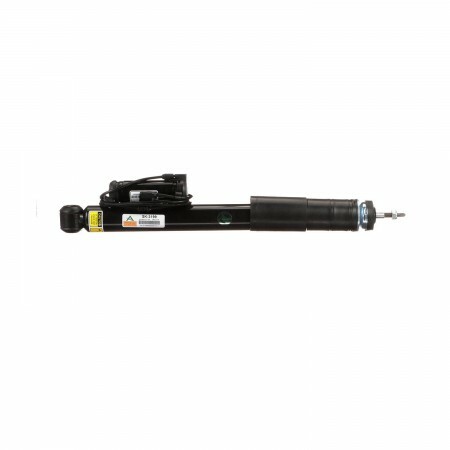 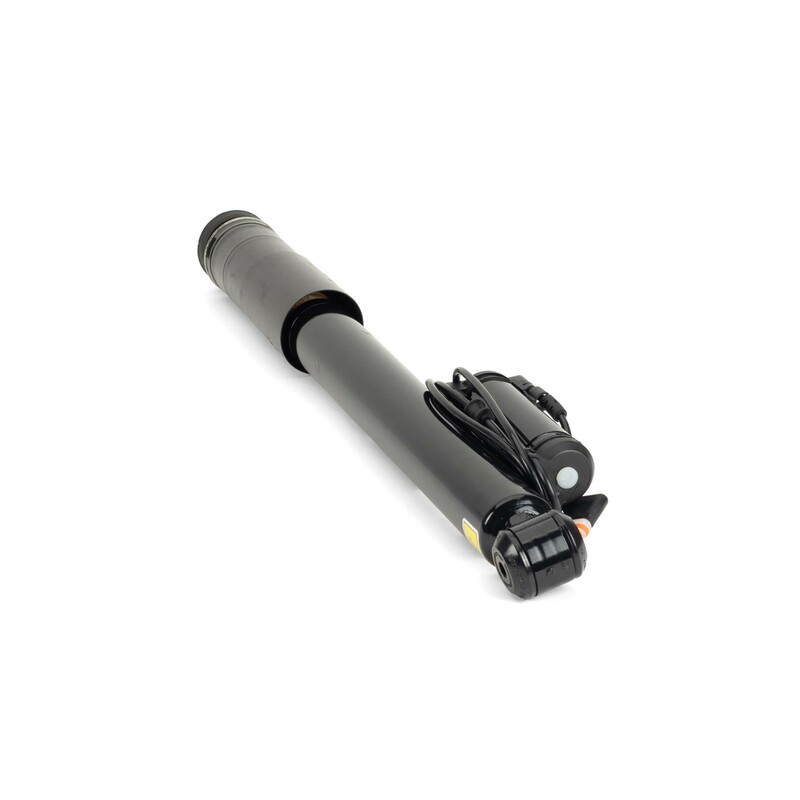 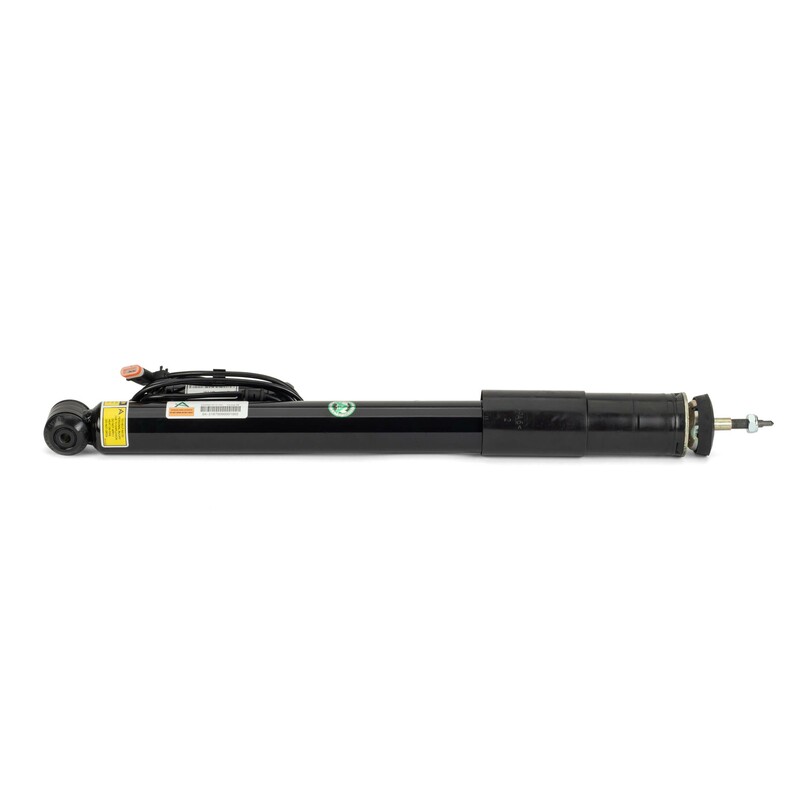 SK-3199 is an Arnott remanufactured OE rear shock absorber for the left or right side of the 2003-2009 Mercedes-Benz E-Class (W211 Chassis) and 2005-2011 CLS-Class (W219 Chassis) AMG. The shock is inspected, steam cleaned, and spin blasted to bare metal before it is recharged with new high performance shock oil. 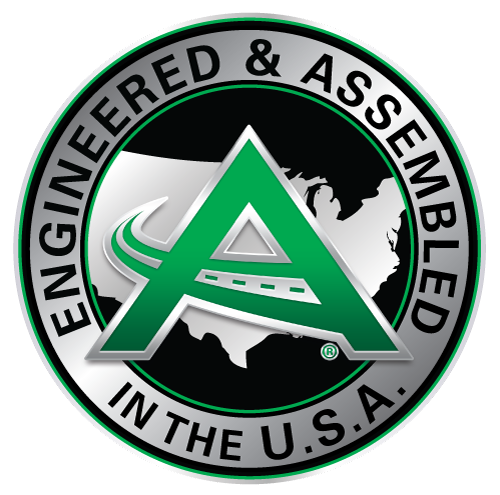 Worn components, such as the piston and rod guides, as well as, the seal pack are replaced before being repainted with corrosion inhibiting paint. 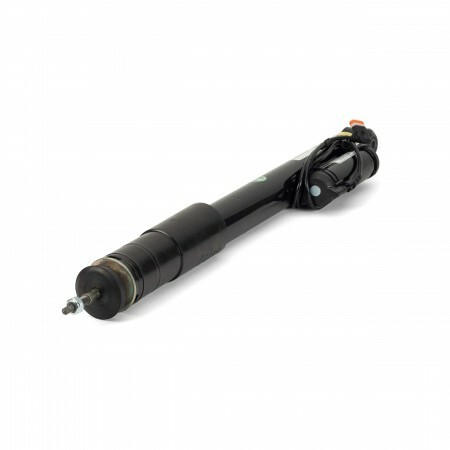 The shock and damping coil are dyno and functionally tested to assure OE performance. 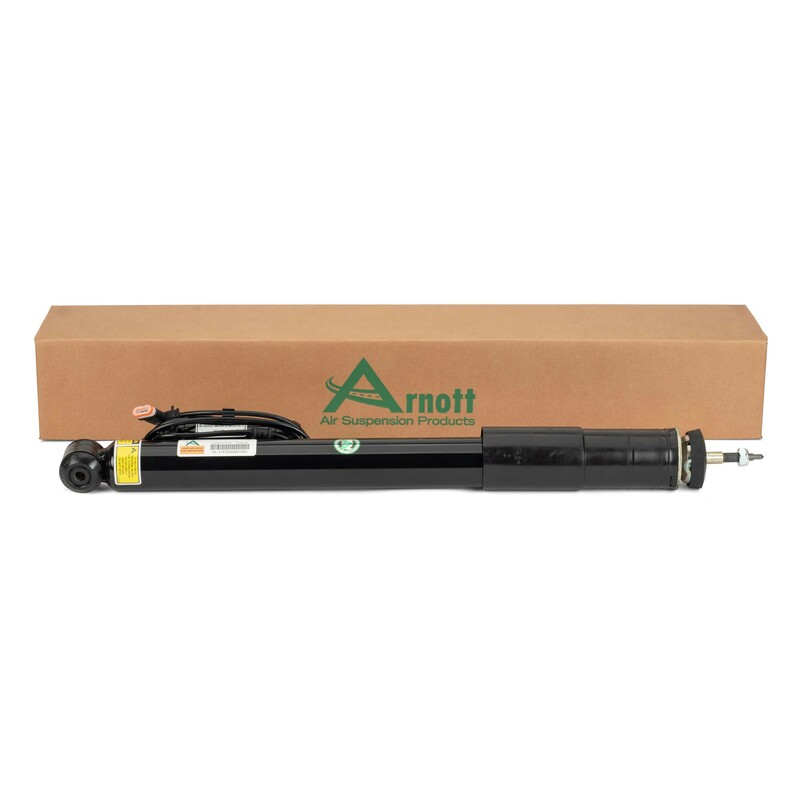 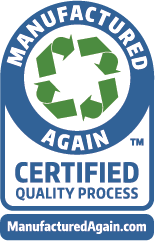 Arnott remanufactures and assembles this shock in the USA.